﻿ How to select the appropriate sludge dewatering equipment? Location: Home » NEWS » How to select the appropriate sludge dewatering equipment? How to select the appropriate sludge dewatering equipment? The sludge dewatering equipment is a process for solid-liquid separation of solid particles in the mud, to increase the porosity of pile foundation, reduce the amount of bentonite and the cost of pulping. It can effectively control the slurry quality of construction mud, realize the environmental protection transportation and slurry discharge of mud waste residue, and meet the requirements of environmental protection construction site. So if you need a mud dewatering equipment, how do you select the right mud processor? The factors to be considered in construction environment are basically humidity and temperature. In addition, the type of mud to be treated, sand washing mud and tailings mud are not the same. These seemingly indifferent conditions will affect the efficiency of our unit operation. The reputation mentioned here does not include advertising. When we buy such a large machine, the reputation of a brand is undoubtedly an important reference. Ask more about who the surrounding peers are buying, or look at the internet and see if it is not an introduction to the advertisement. This is actually very well understood. The use cycle of a sludge dewatering machine is definitely not just a project time. When buying a machine, no matter how many days it is, you buy it and use it for two years. The machine has gone out of business. This is a very embarrassing thing. 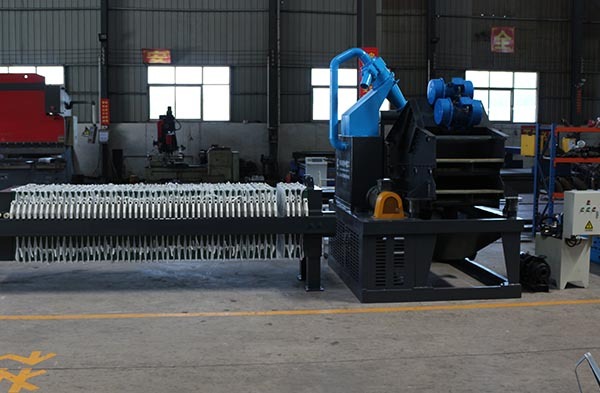 Therefore, we must choose a big brand, a large manufacturer, at least to ensure that if there is a problem in using of machine, manufacturers can rely on it. 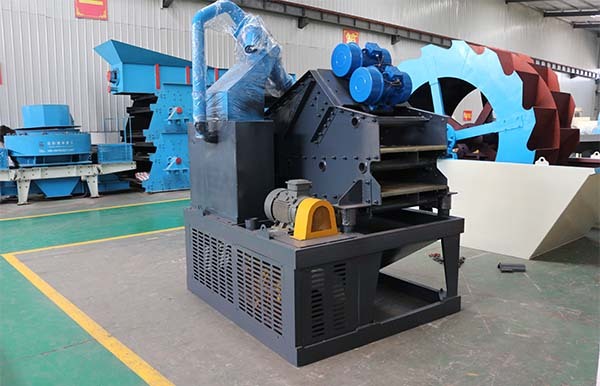 LZZG is a professional manufacturer specializing in the development and production of mud processing machines for decades. Longzhong Heavy Industry adheres to the principle of being responsible for every customer. Our sale staffs will understand the material situation when communicating with customers in the early stage, and confirm with our engineers to ensure the equipment is suitable. If there are some special circumstances, our engineers will make adjustments according to the needs of customers. We have full confidence in our products and we are also sincere in our customers. From pre-communication to post-adjustment, we have dedicated personnel to ensure that every customized machine can have a good use effect. We always believe that the product is the best advertisement.